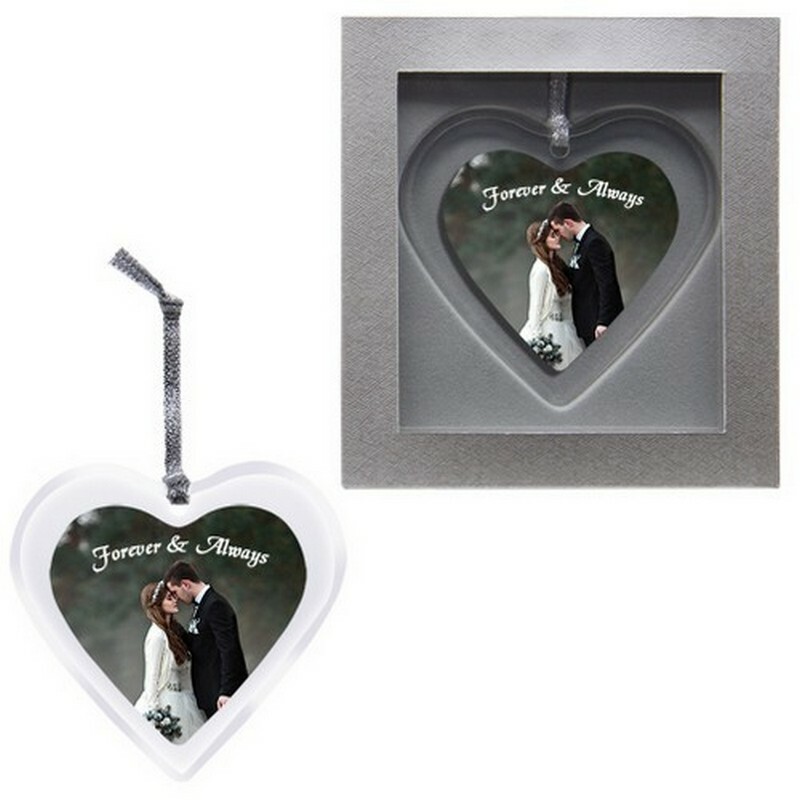 This heart shape acrylic ornament is clear and comes in a silver gift box. The Imprint area the Heart ornament is 2in x 1-1/4in. Box: 4 1/2in. x 5in. x 3/8in. Price includes: 1 color-1 location. Setup fees per color apply. 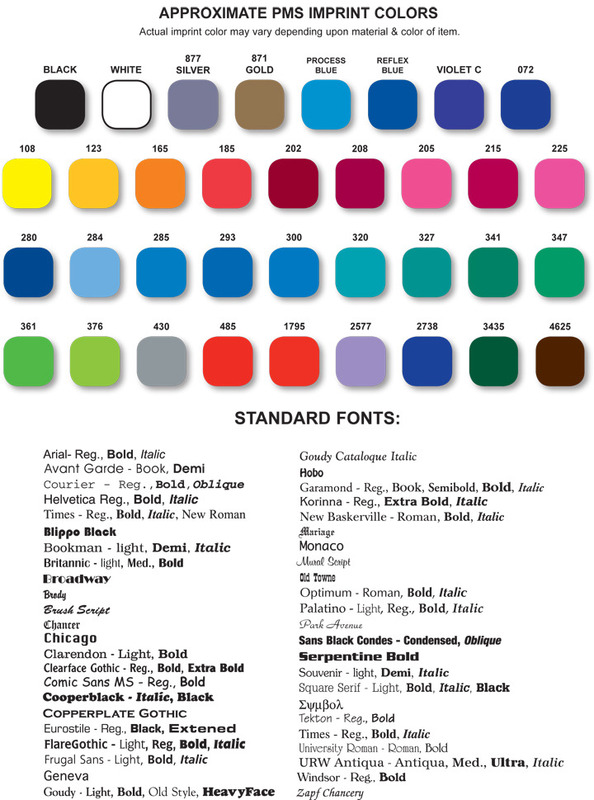 Additional Color $0.30 per color, per imprint. 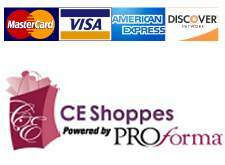 Maximum 2 color spot imprint or colorfy. Colorfy- your ornaments with a 4 Color Process image. Additional Run Fee of $.45 per ornament. Setup charge applies.